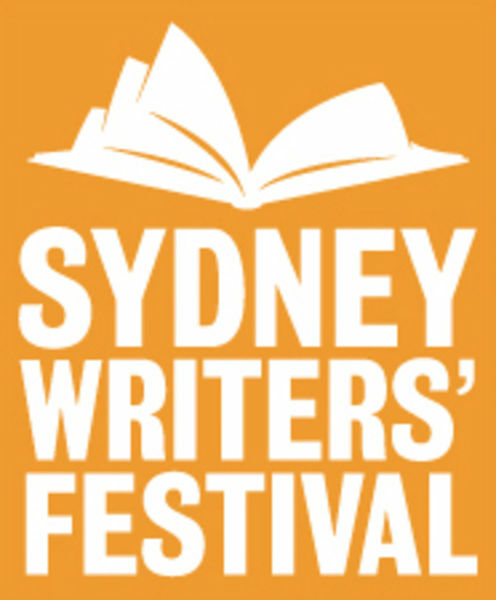 Just to let any Australian readers know that I shall be heading to the Sydney Writers' Festival in May. Once there I shall be doing all sorts of amusing events and the like. Incidentally, Australia was first called New Holland, by Dutch explorers who were clearly tired with the old one. Then it was called Terra Australis by the British, which is Latin for Southern Land. It wasn't until 1814 that a chap called Matthew Flinders suggested Australia as "as being more agreeable to the ear, and an assimilation to the name of the other great portions of the earth." Right country.... but come to Melbourne?? We have loads more bookshops & a cracking writer's festival. Recommend Bill Bryson's "Down Under" (aka " Sunburnt Country") for a good potted history of us. We lost a Prime Minister at the beach once....while in office!! Fantastic news! You'll love the festival. It takes place right on the harbour. Literally - it's on a wharf with water under it. 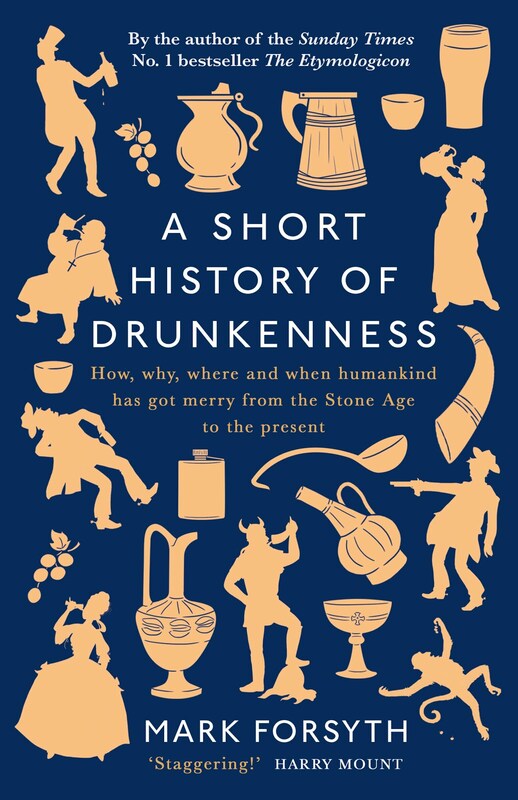 The events are always great and there are lots of overdressed posh types sipping wine and saying "mmm" a lot to let everyone else in the room know that they consider themselves intellectual equal of whichever writer is speaking. They're very funny. By the way, I'm a subeditor and totally obsessed with words, puns, cryptic crosswords and the like, so very much looking forward to your presence. The Etymologicon inspired me to do some research of my own and I shall shortly be proving the reference books wrong with regards to the origins of a very famous Australian phrase. It will be the first post of a blog I've been procrastinating about starting. Karl, the point is that you are not a robot but you are writing to a robot. These are words only meaningful to a robot. We don't actually know what Australia was first called. The Indigenous people would have had words for the continent island but what they were and what they meant seem to have been lost to us. 'New Holland' is a European toponym. It would be risky while in Australia to refer to Matthew Flinders as "a chap". It is rather like referring to the Duke of Wellington or Oscar Wilde while in England as " a chap". (In Australia, Flinders is more famous than either of those bods.) We can say with fair confidence that Matthew Flinders was the first human to circumnavigate the island continent, thus proving that Australia is an island and a continent. It is an historical justice that he enjoys the naming rights. Of course, many of the Indigneous peoples would have known, with fair certainty, that they were landlocked by sea, even if that means a lot of land. How many Indigneous people had crossed the continent north-south east-west &c. before 1788 we again will never know, but evidence now suggests this was more than feasible. Their concept of land was and is very different from the European latecomers. It's a long (read really long) plane ride, but well worth it. Sydney is great.